The complexity of transportation systems and their negative social and environmental effects are today at the centre of attention. 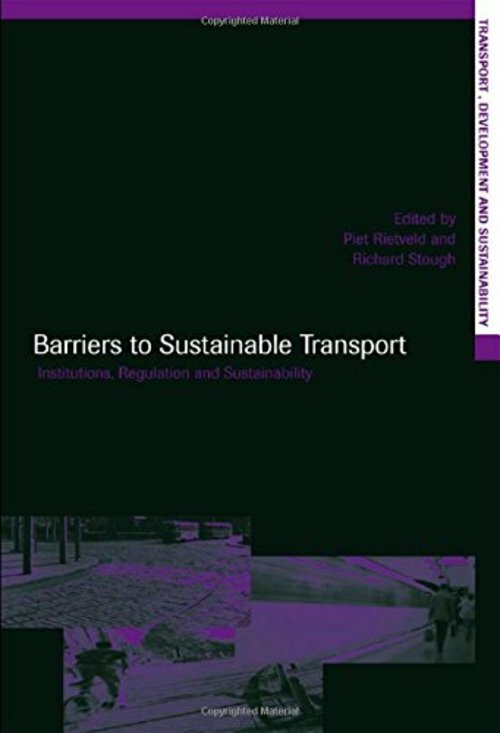 This book focuses on the impact of institutions and regulatory systems on transport systems and travel behaviour. While institutions appear to play an important role in the economic success of many countries, this book considers the extent to which they also support sustainable development.